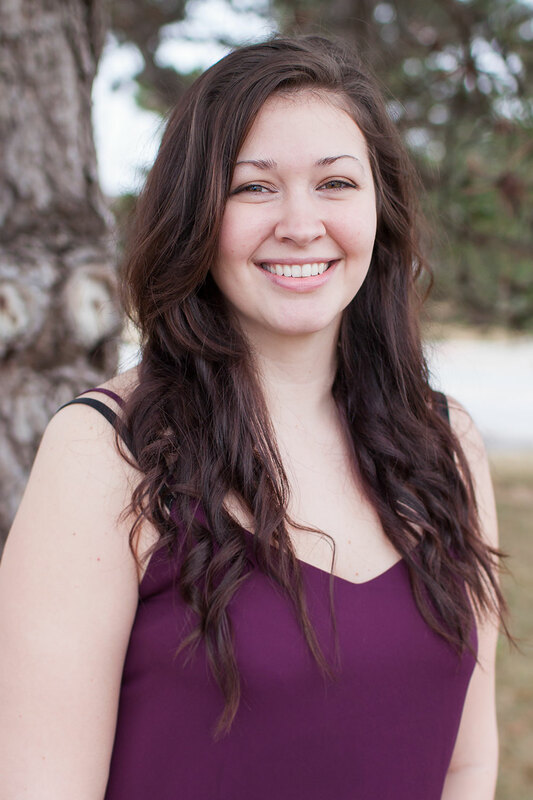 Mattie, staff member at Marine Parents.com, Inc.
Mattie joined Marine Parents in 2016 as the Outreach Coordinator for about one year. She returned in January, 2019. She was excited to learn Marine Parents was in her home state and amazed by the amount of support and information offered. Her husband, David was in the USMC from 2011-2016 and deployed to Afghanistan in 2013. 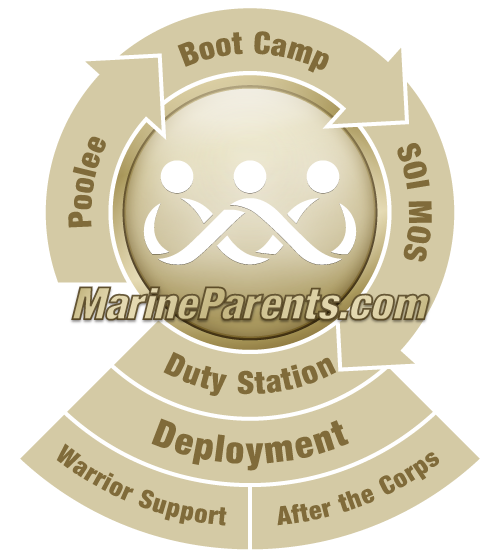 Mattie and her husband are grateful for the lifelong friendships they made and miss the lifestyle in the Corps, but working for Marine Parents she feels she�ll have the opportunity to connect and share with the wonderful volunteers and supporters here.